Hotel Lider S is located in most exclusive location in the most famous spa in Serbia, near to central park and famous wellness center Fons Romanus. 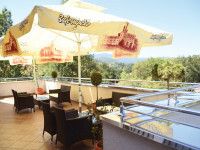 Hotel is categorized with three stars and has 23 luxuriously furnished accommodation units - two suites and 21 rooms. Each unit is equipped with cable TV, mini bar, air conditioning and Wi-Fi. It also has its own parking, lift, restaurant, cocktail bar and a conference room equipped with the latest audio and video equipment. 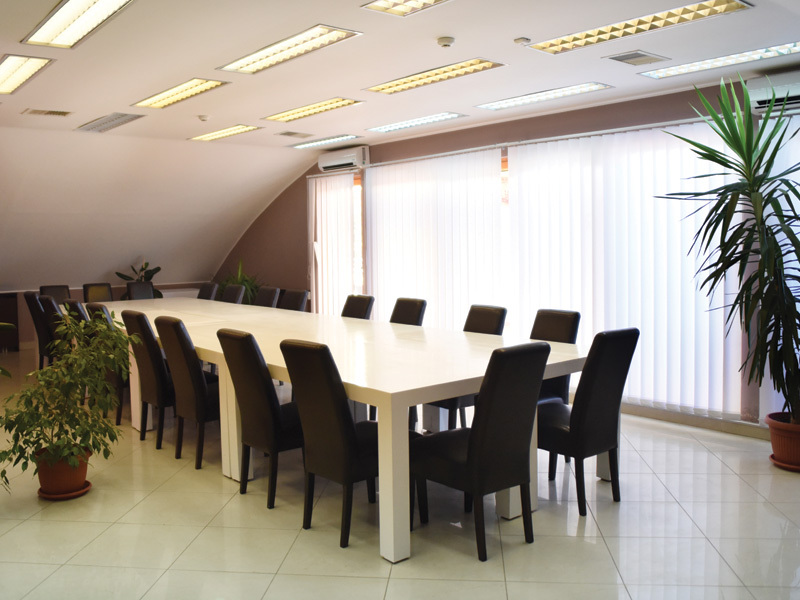 Hotel is designed for all type of tourists, and in accordance with its offer the most suitable is for various professional conferences, team buildings, seminars and training, sports teams, etc. 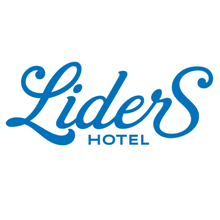 Hotel Lider S has 8 rooms with a double bed (could be as a single and as double); 13 classic double room (with separate beds) and 2 suites. 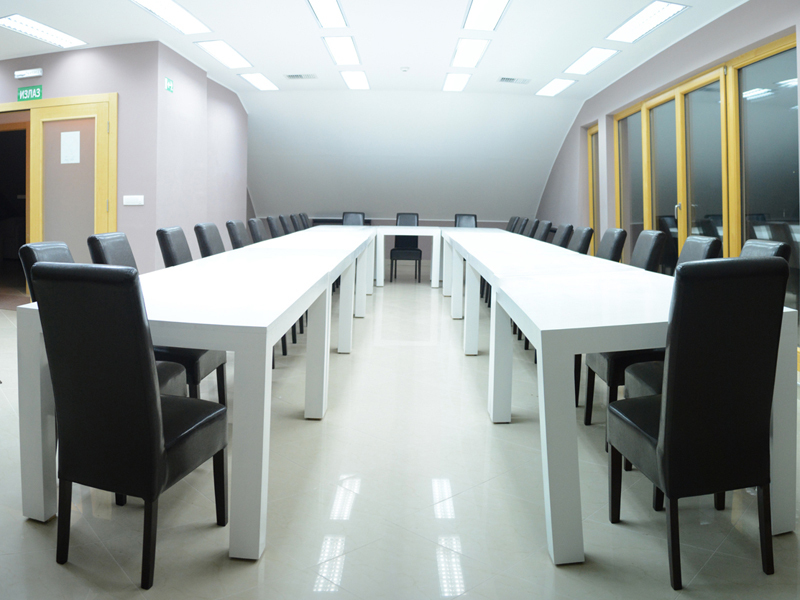 The conference room has a capacity of 10 to 70 seats, depending on the number of participants, organizers request and set up. 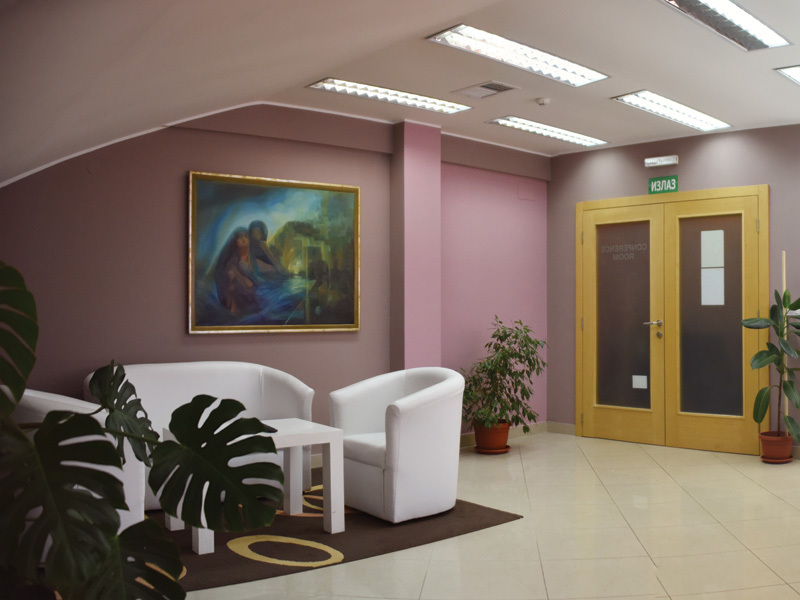 It is equipped with the latest audio and video equipment (Smart LED TV). Along the hall is the spacious terrace which provides beautiful panoramic views of Vrnjacka Banja, an ideal for serving coffee breaks, cocktails, etc. On the same level as the conference hall there is a cocktail bar. 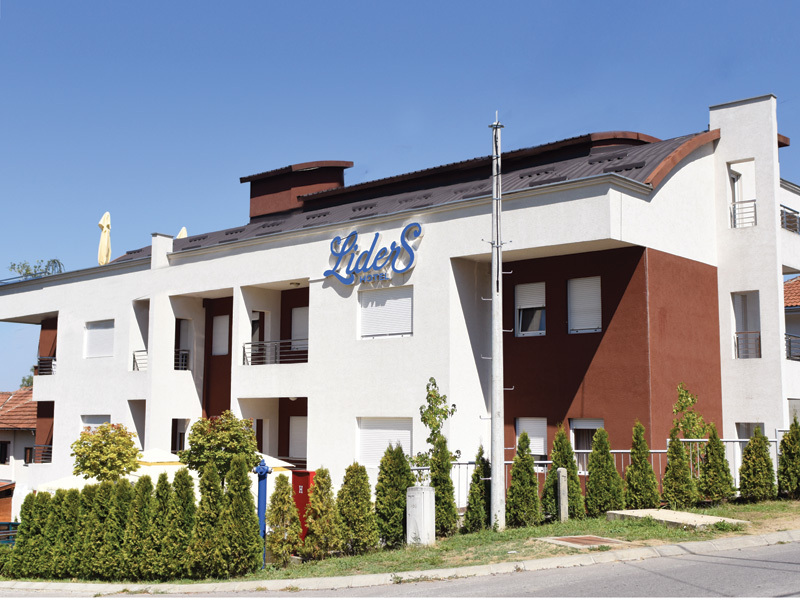 Hotel Lider S is located in Vrnjacka Banja, 180km southwest of Belgrade. 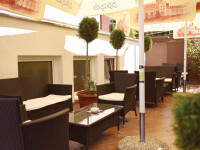 Easily and quickly reachable from several roads and highway Belgrade-Nis through Pojate and Krusevac. In the vicinity of Vrnjacka Banja there are many cultural and historical monuments and monasteries (Ljubostinja, Zica, Studenica).